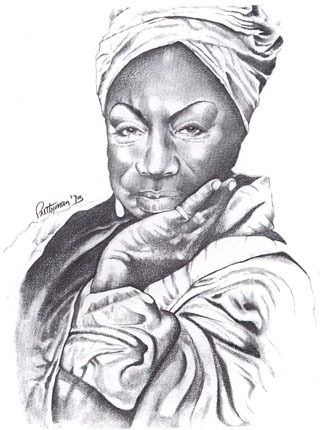 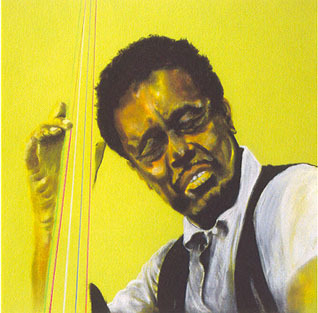 Jerry Prettyman, a native of Chicago, studied Applied Art & Design at Catonsville Community College and Maryland Institute College of Art and Fine Art at Morgan State University. 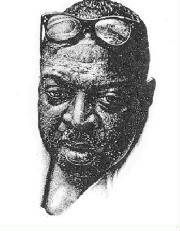 He has been employed as a Graphic Designer and Illustrator for over 30 years. 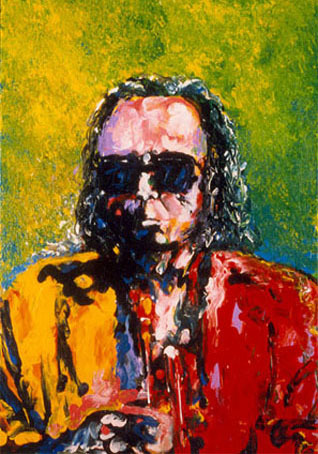 He has been a guest artist on local public radio and television programs and given lectures and presentations of his works to several groups and organizations. 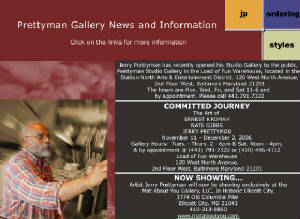 Prettyman has also been a guest juror and curator for many fine art exhibits. 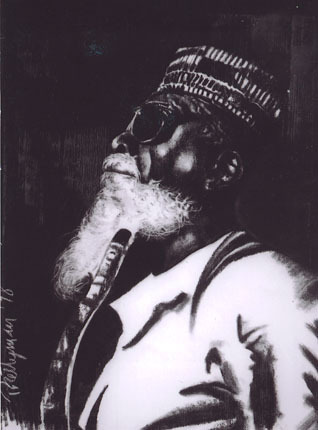 His works have appeared in galleries, museums and public buildings around the country. 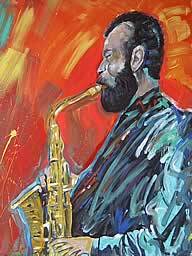 Jerry Prettyman has always had a love for art and cannot remember when he hasn’t sketched or painted. 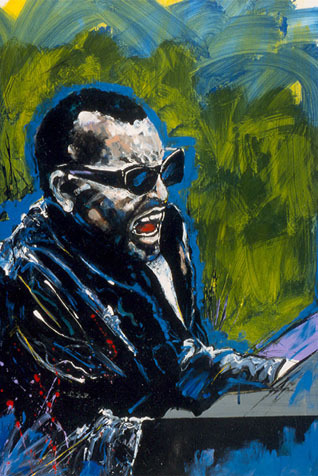 Much of the work tends to be bold, colorful, socially significant, visual images that are not easy to forget. 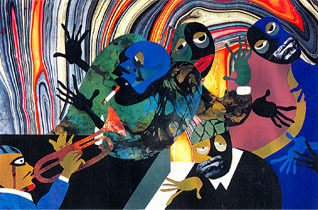 The work attempts to deal with the human spirit as it relates to everyday life. 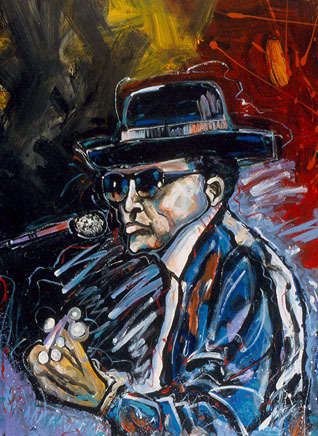 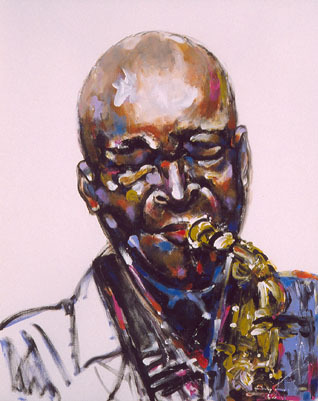 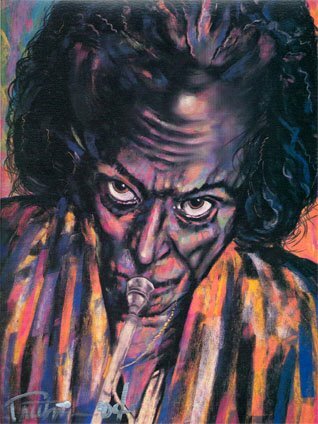 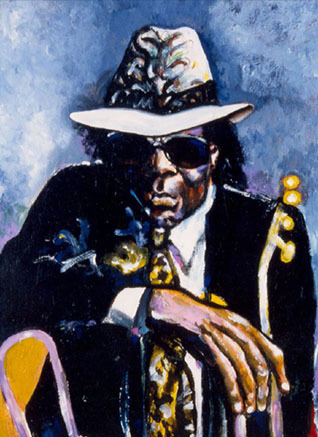 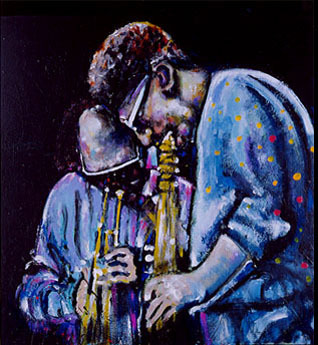 Prettyman’s area of specialization is paintings of Blues and Jazz musicians. 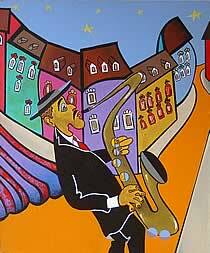 He has been consistently working on this theme for over 25 years.